A travel cot is and bed rail available upon request. The Pack Horse Inn B&B in Stanhope is a well-established bed and breakfast in the busy market town of Stanhope. 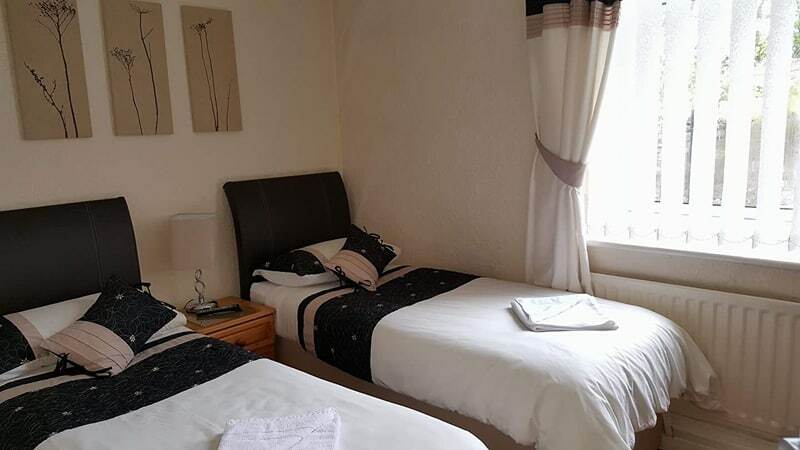 Ideally situated in the centre of Weardale and close to the Weardale railway station. The Pack Horse Inn, a former 18th Century coaching inn, situated on the cobbled market place and has 4 well-appointed guest rooms set over two floors accessible by the stairs. 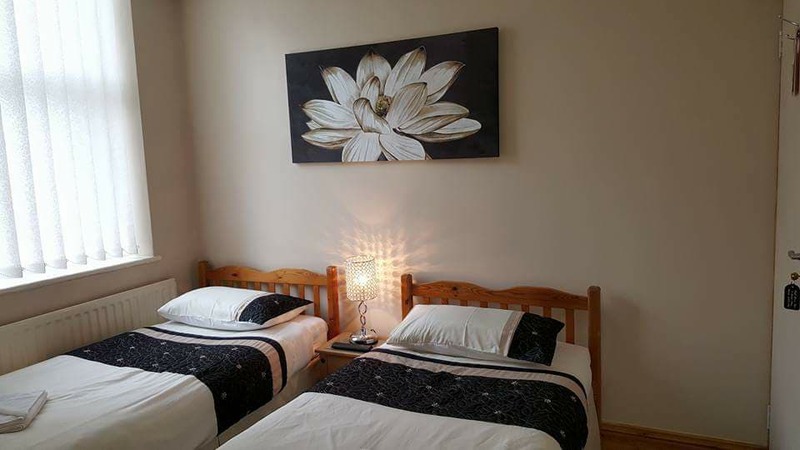 The individually decorated rooms provide a comfortable and relaxing place to stay with tea and coffee facilities, Free-view TV, hairdryer and free WiFi internet access. Towels and toiletries are also provided for your convenience. A freshly cooked-to-order breakfast is included to set you up for the day using local produce when available. We can cater for most dietary requirements, please just let us know when making your booking. 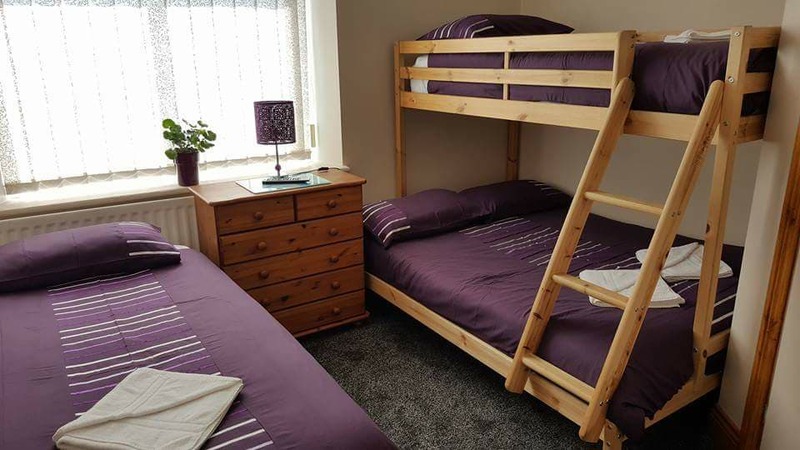 Easily accessible via road, rail and local bus routes, this traditional bed and breakfast is the ideal place to stay, whilst you explore the beautiful countryside. This area is ideal for walkers, cyclist (bike storage is available). Hamsterley forest is a short drive away yet popular with the tourists. The seasonal open air swimming pool is also nearby and a hit in the summer months for visitors. Our main aim is to offer quality, clean & comfortable accommodation with great locally sourced food. We look forward to welcoming you soon. 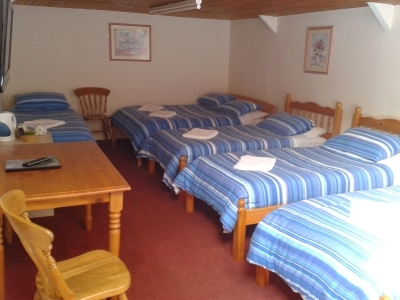 We have four guest bedrooms, we can accommodate groups up to 17 people. We are a family run establishment and we aim to meet all our guests needs.